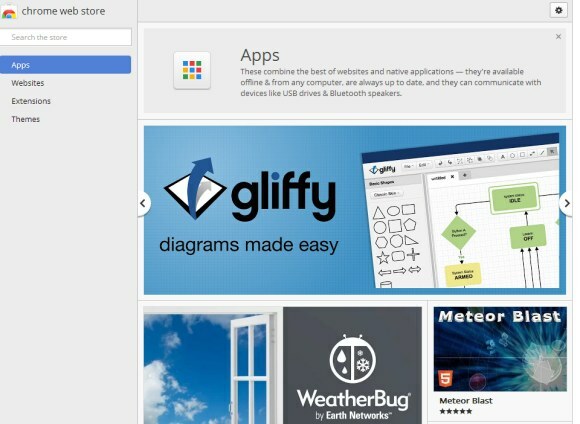 The Web Store has improved: Google started to label the apps that work offline and the two types of apps will have different names. Only packaged apps will be called "apps", while hosted apps will be called "websites". Today's packaged apps are actually new-style packaged apps and have a lot of new features: "powerful APIs have been added so your apps can have native-like capabilities, and a serious security model is enforced to make sure these APIs are not abused." 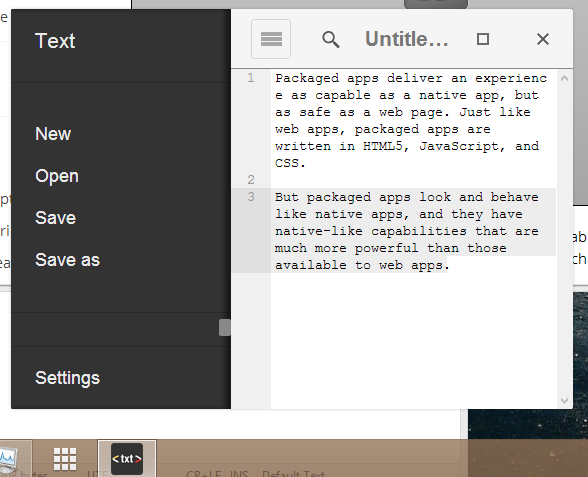 Package apps launch from outside of the browser, using the Chrome App Launcher - a new icon that will be added to the operating system's taskbar. "These combine the best of websites and native applications — they're available offline & from any computer, are always up to date, and they can communicate with devices like USB drives & Bluetooth speakers," explains Google. 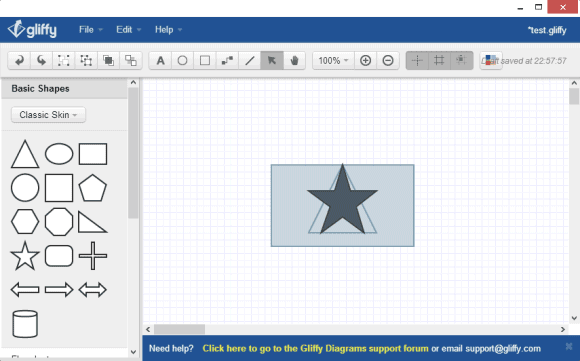 Install the Gliffy Diagrams app and you can use it almost instantly. 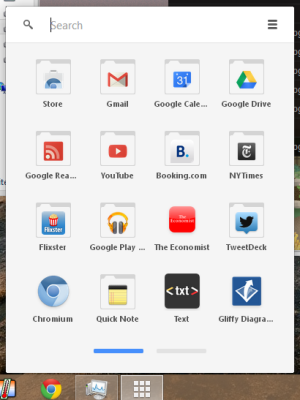 Add some shapes, close the window, open Gliffy again from the App Launcher and your data is there. "Many of these apps are works in progress, which is why we're only making them easily available on Chrome's dev channel. If you've written a packaged app, or are working on one, now is a great time to get some early feedback and polish your app before Chrome packaged apps become more broadly available," informs the Chromium Blog. Some examples of apps: games, to-do apps, text editors, SSH clients, IRC clients, torrent clients, calculators, weather apps and more.